Fall is in the air. It has become one of my favorite times of the year. 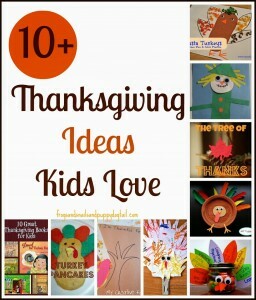 I love finding new ideas for me and my kids to try during the fall. 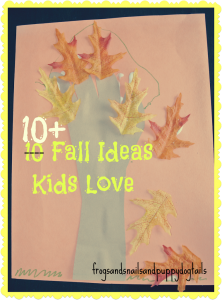 For this reason I have done my next post in the series 10 10+ (updated fall 2014) Things Kids Love ~ fall ideas for kids. I hope you can find some exciting ideas in this list. I know I did for me and the family. 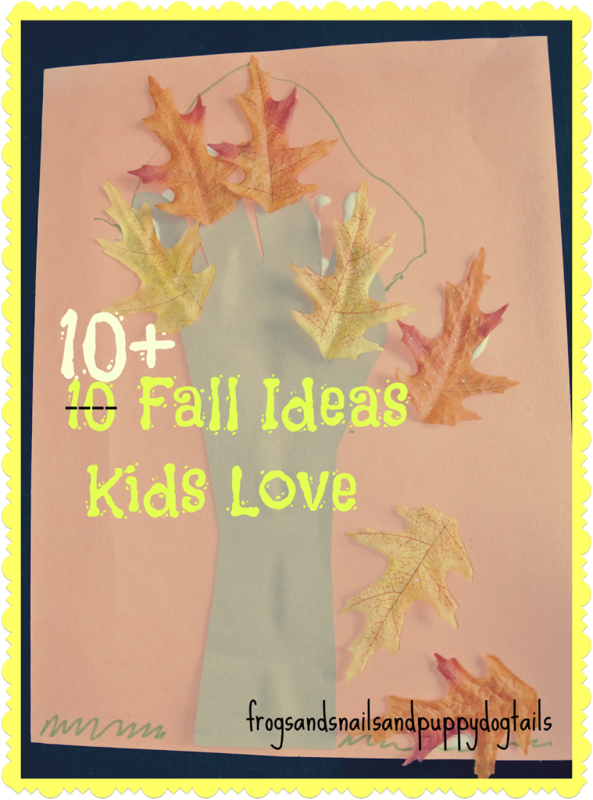 We love fall time at my house and these are all ideas my kids would or do love. Can’t wait to try some of the new ones out! Hope you find one too. What a great collection! 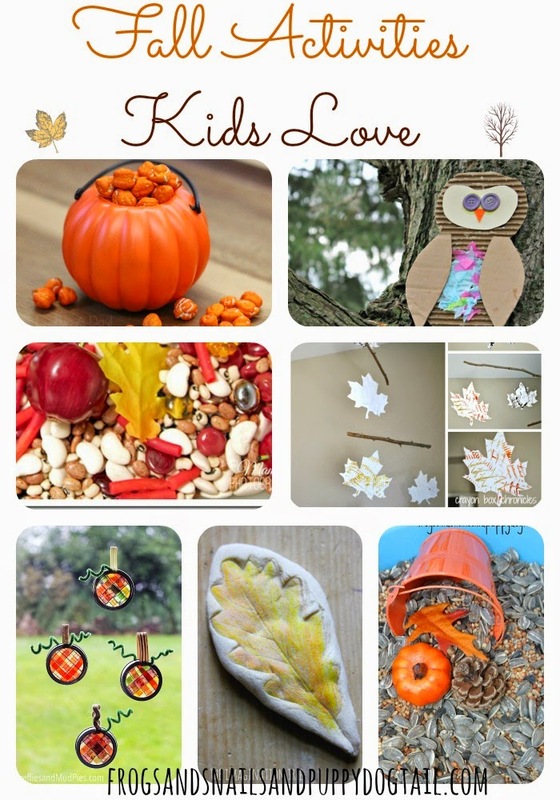 Thank you for including our Fall Tree Craft! Thank you for including our Felt Tree and Leaves! 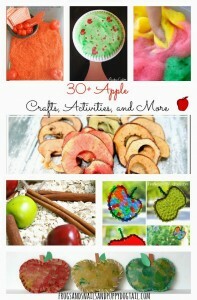 Great round up…the painted pumpkins look like alot of fun! I just love handprint trees and those owls are adorable! Thanks for sharing these great projects!